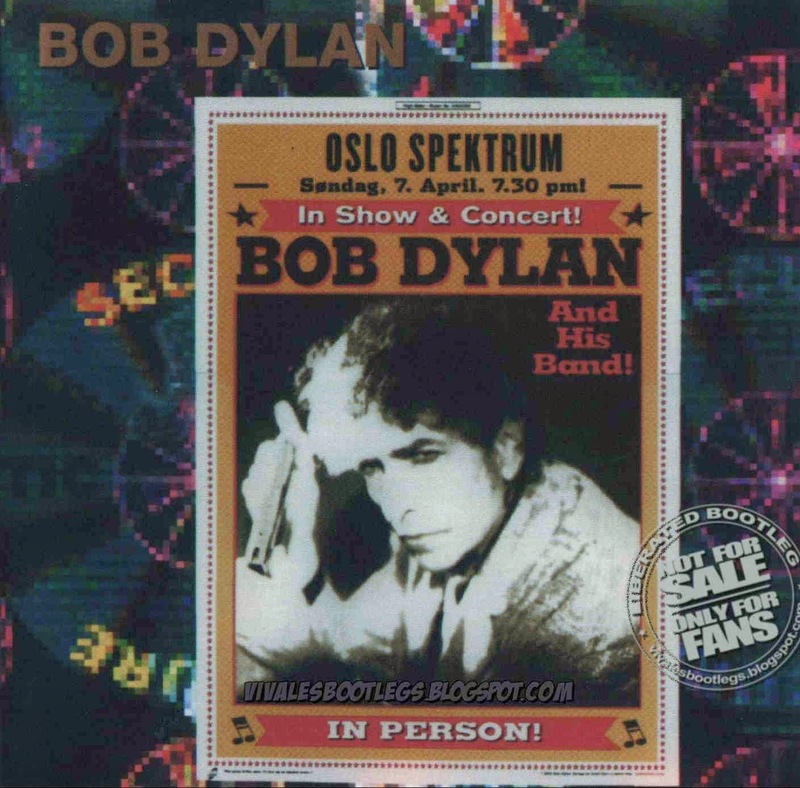 Recorded Live at The Spektrum, Oslo, Norway - April 07, 2002. Files: 22.:: Size: 946.92 MB (flac). 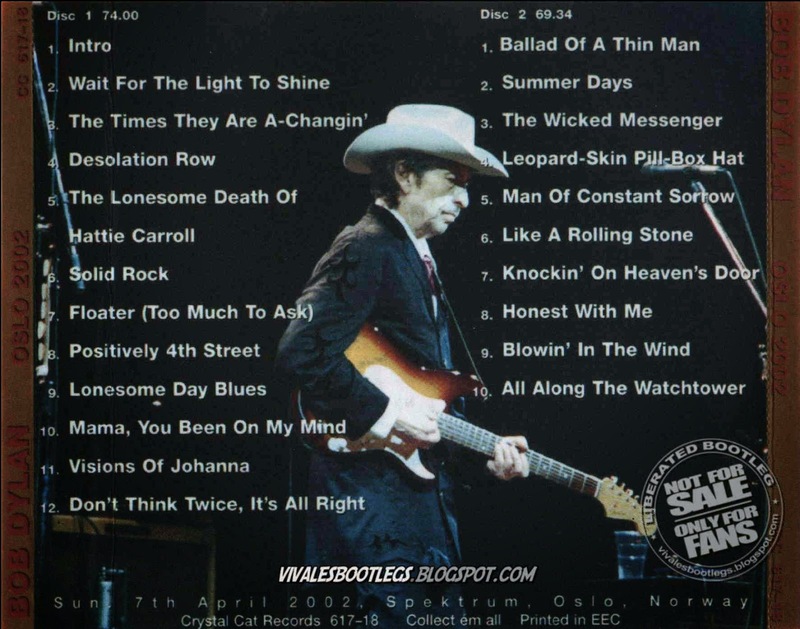 Notes: Good quality audience recording from silver Cds 'Oslo 2002'.